Our large selection of area rugs provides you with a great selection when it comes to design, color and value. 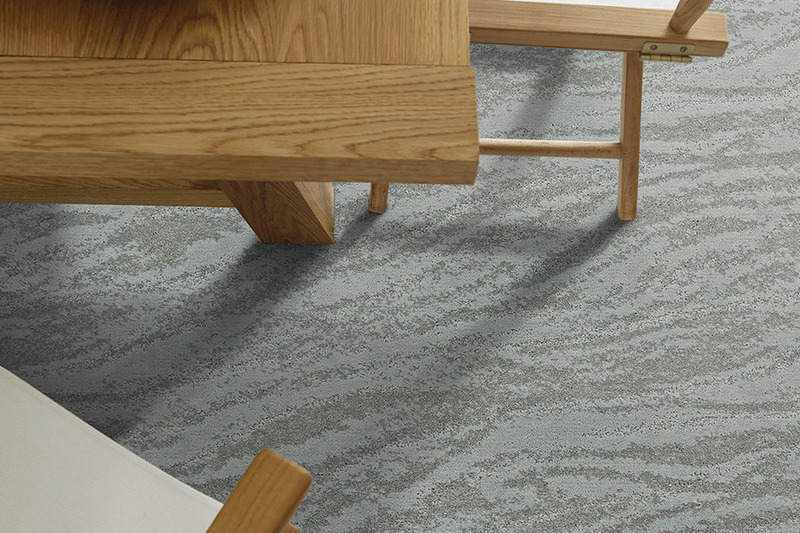 In addition to their beauty and durability, our area rugs are made from superior materials, blending the right colors, textures and patterns to express your personal style. Our selection includes traditional and contemporary designs of unsurpassed quality. 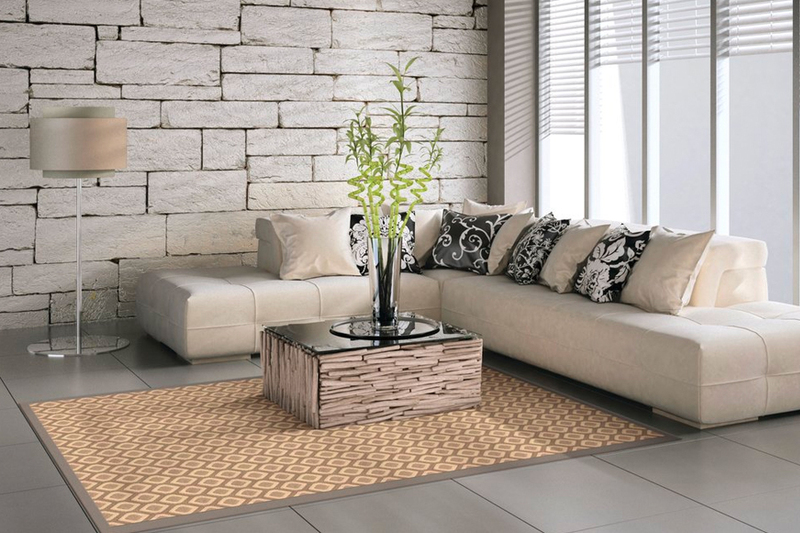 There is no easier way to accent a room than to add a beautiful room size area rug. Want to change with the seasons? Have a spare rug ready to change from Winter to Spring. We also carry lots of novelty rugs perfect for every season from Christmas themes, Halloween, Thanksgiving, Patriotic, Sports and Outdoor wildlife. Christoff & Sons carries a large selection of area rugs in stock. We offer great prices on imported and domestic rugs in every size. 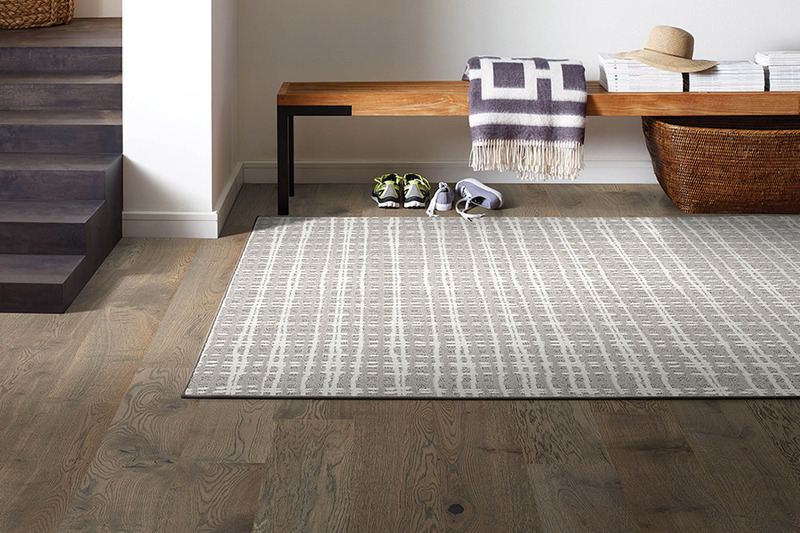 We have fantastic choices in all styles: traditional, contemporary, transitional, sports, kids and heirloom rugs. Stop in and browse today and enjoy your room’s new look tonight!